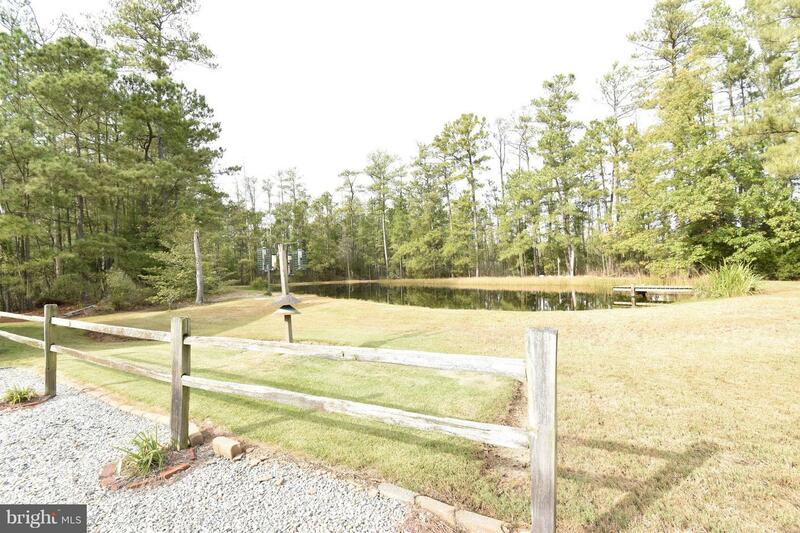 Quiet Eastern Shore retreat. 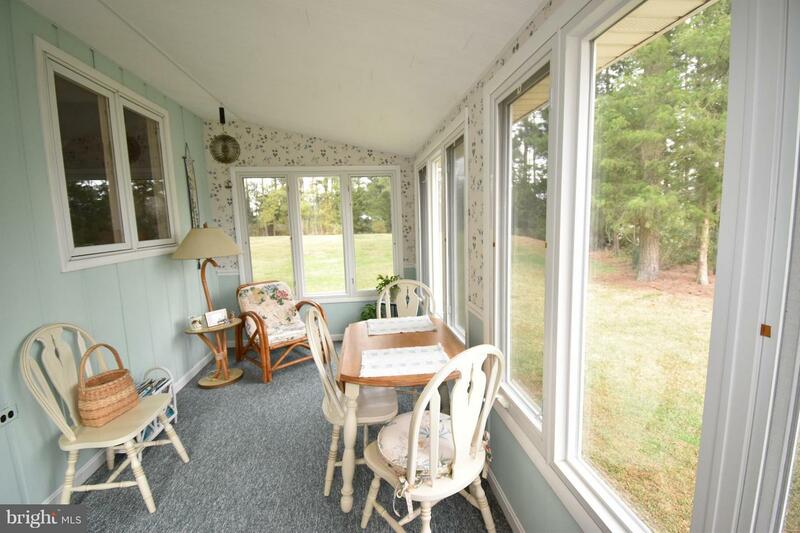 21.50 acre parcel located just outside of Cambridge offers Single Level Living with this 3BR 1.5 BA meticulously maintained home. 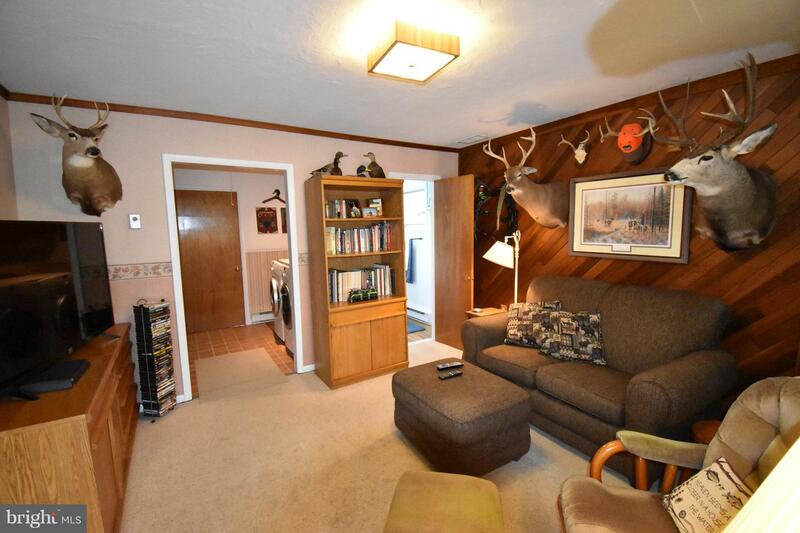 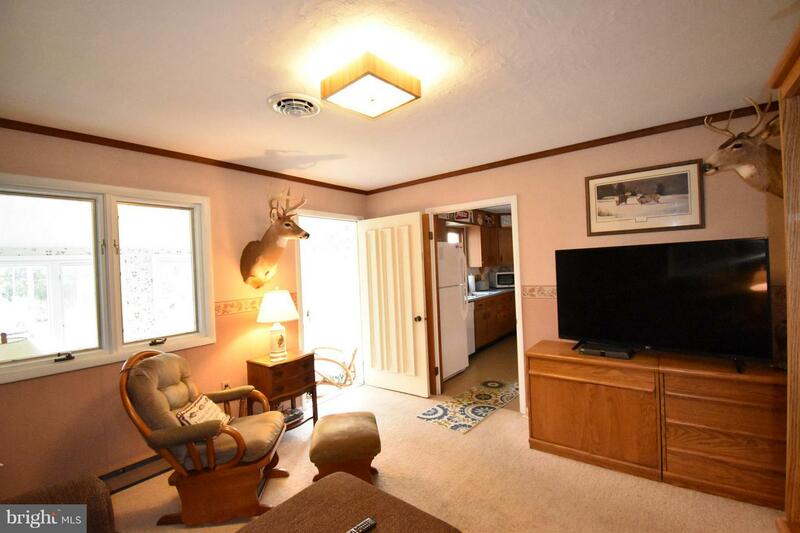 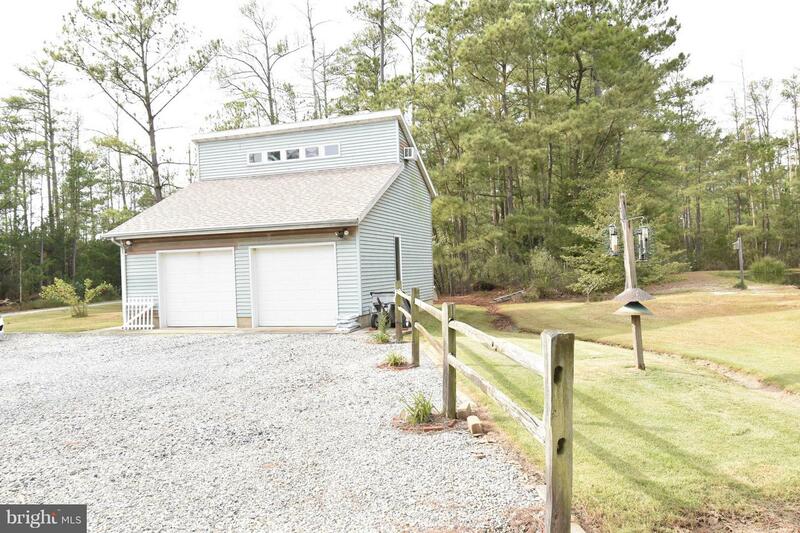 Detached 2 car garage w/ finished hobby room/man cave above. 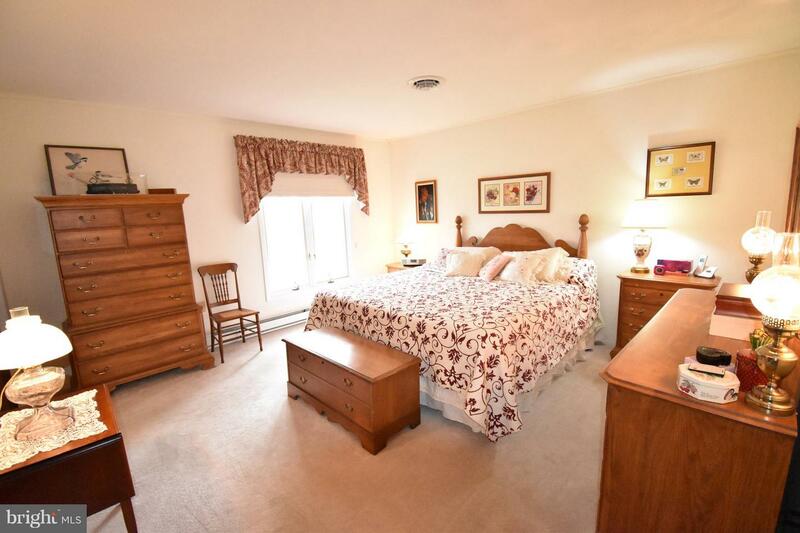 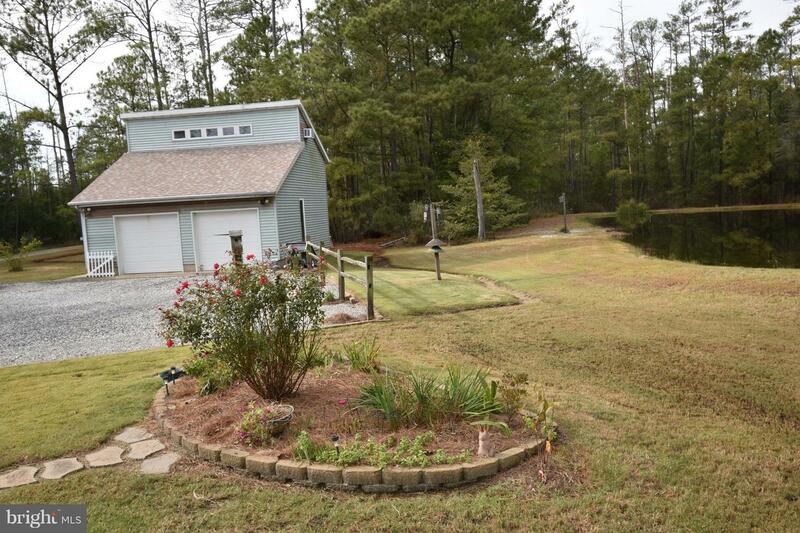 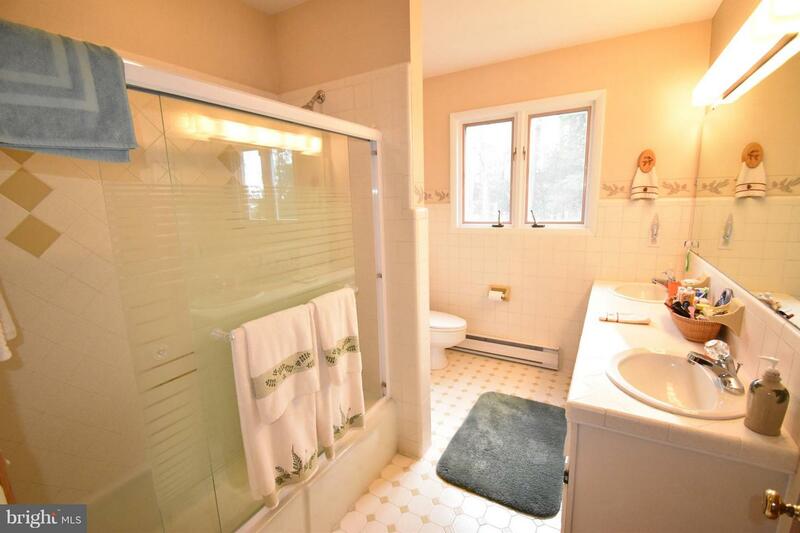 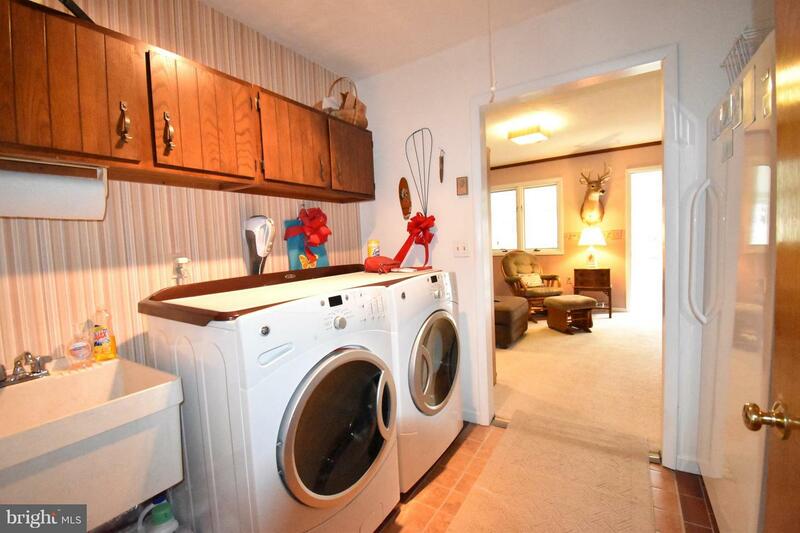 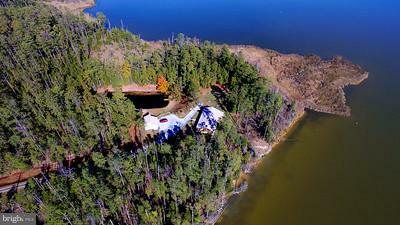 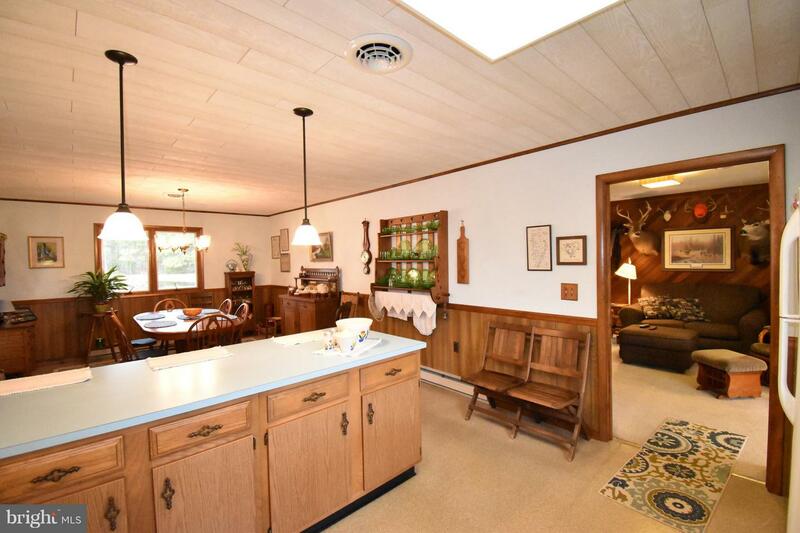 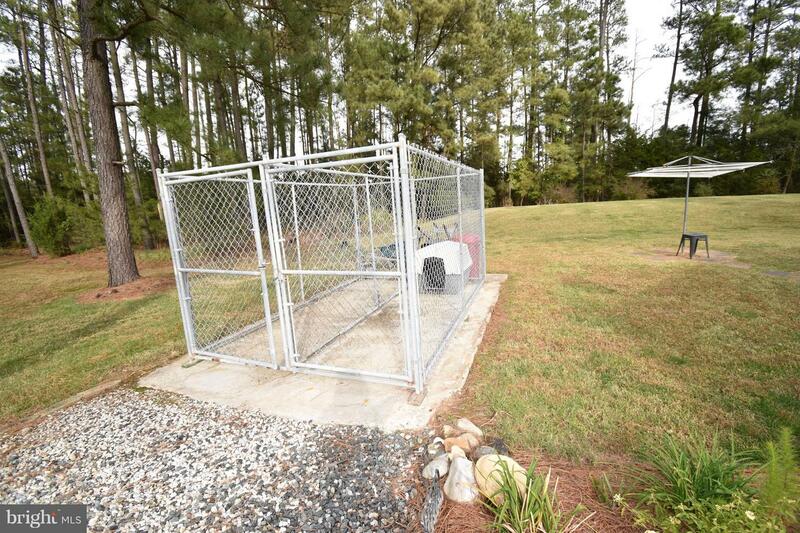 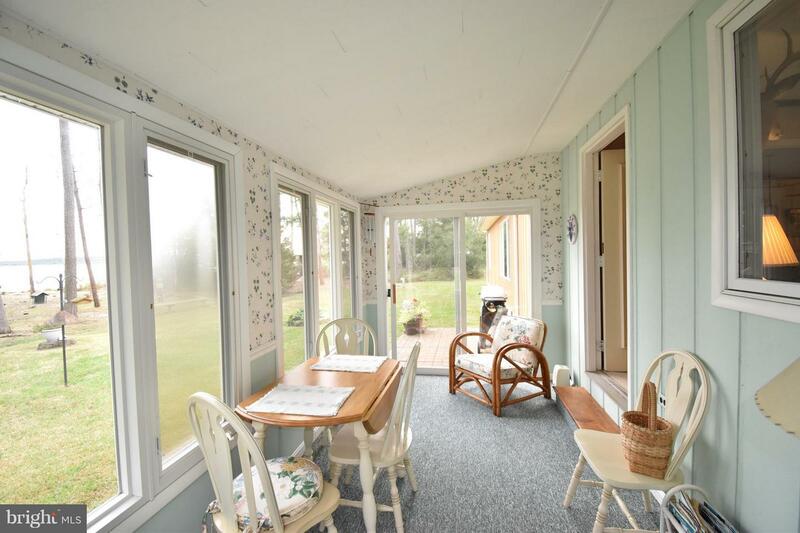 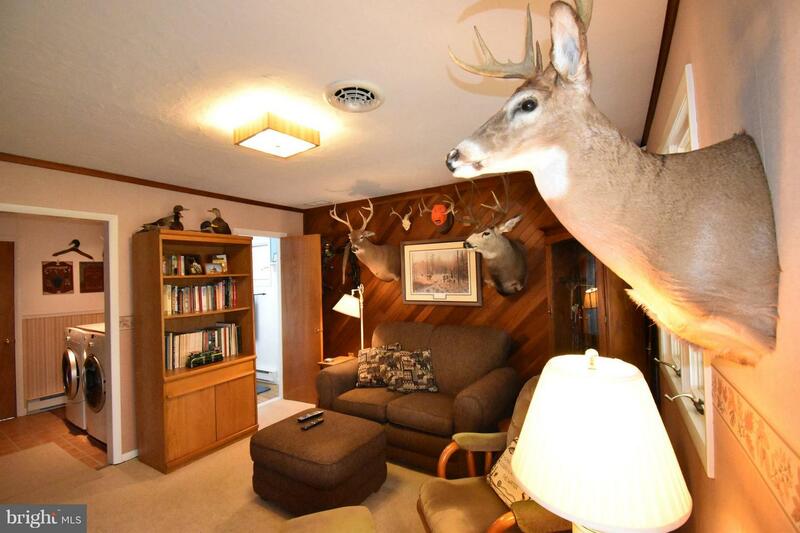 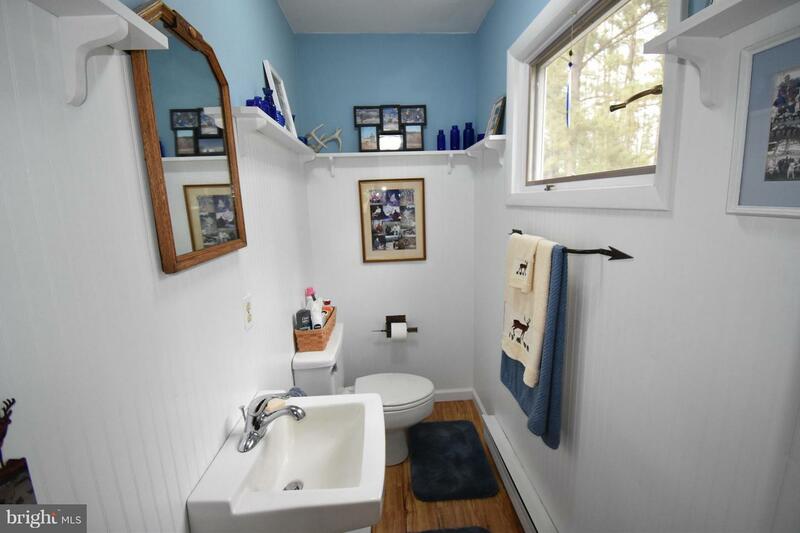 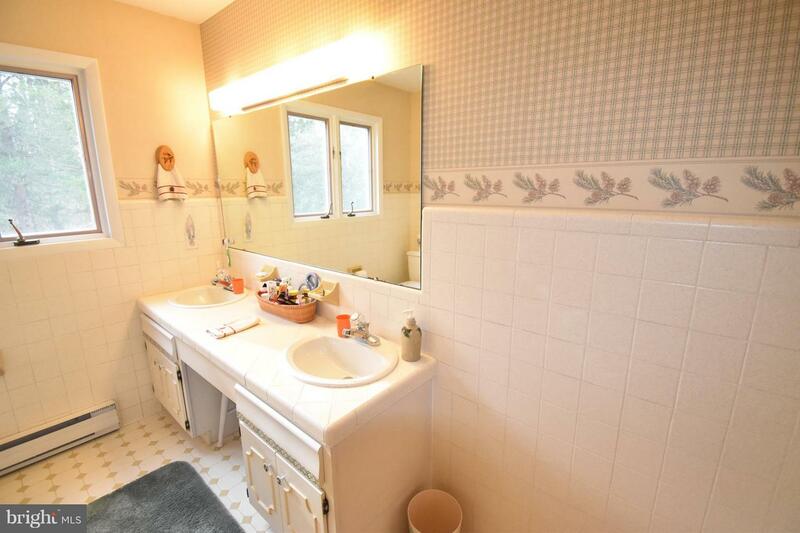 Primarily wooded acreage this property includes stocked pond, dog kennel, and lovely natural shoreline. 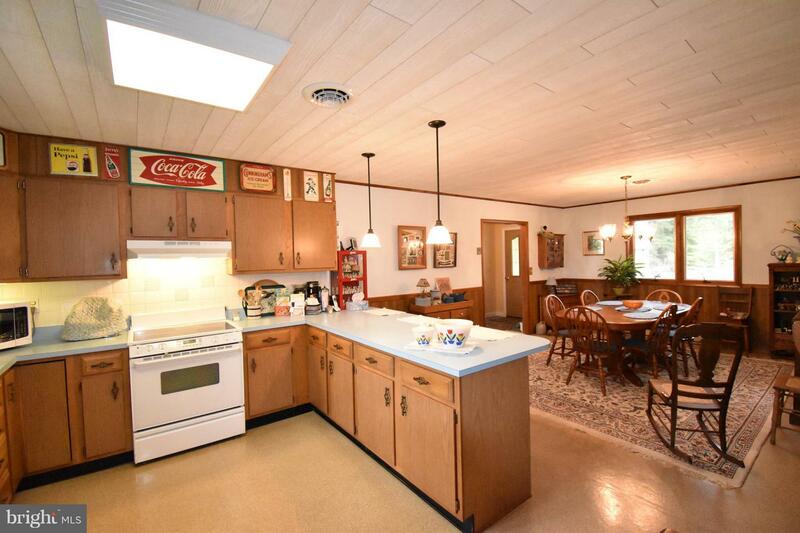 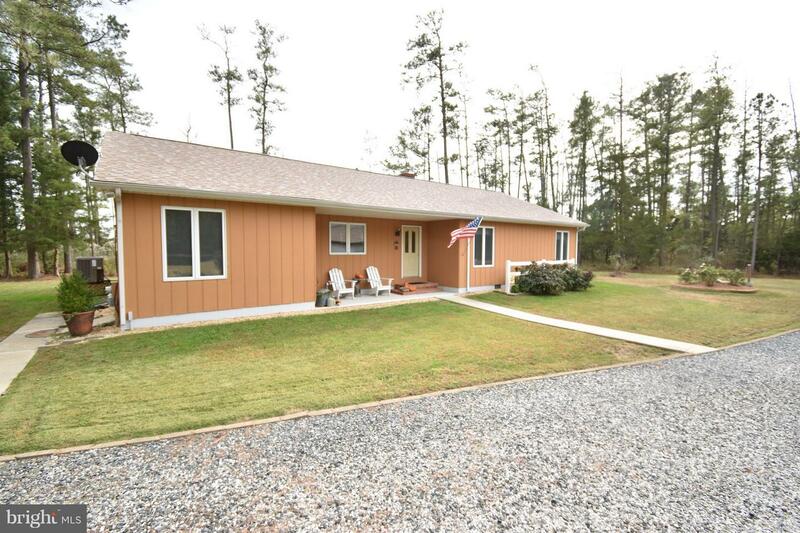 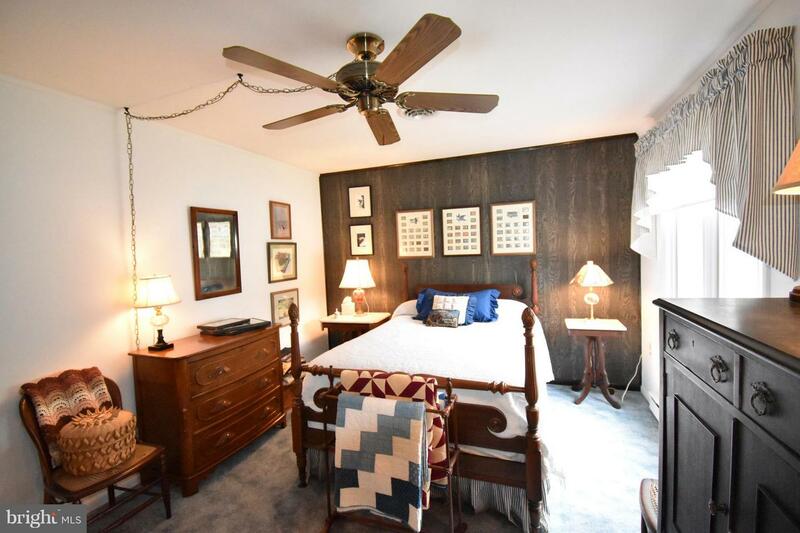 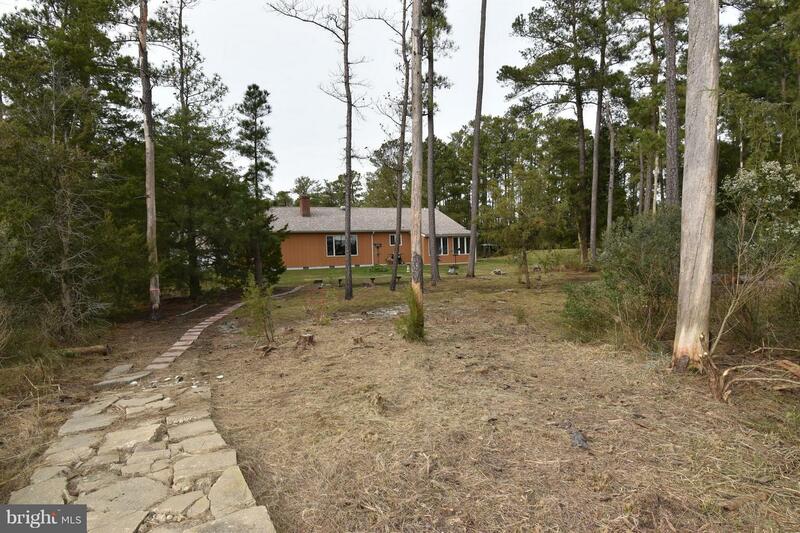 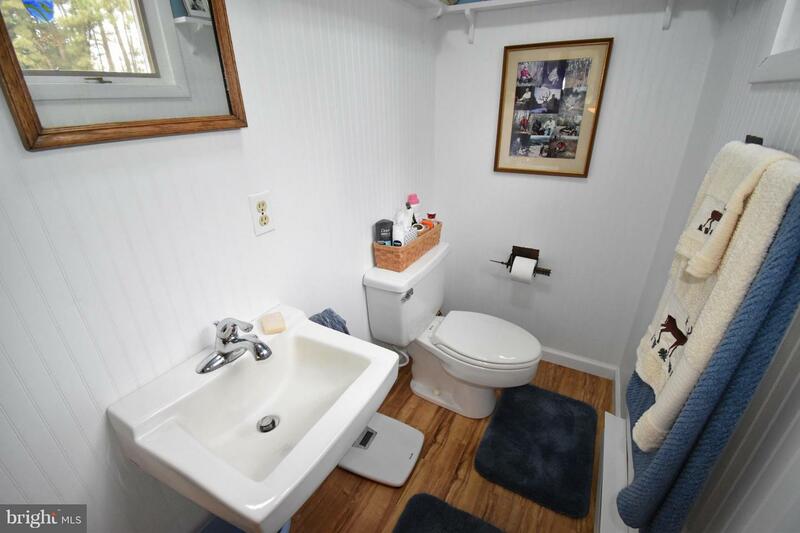 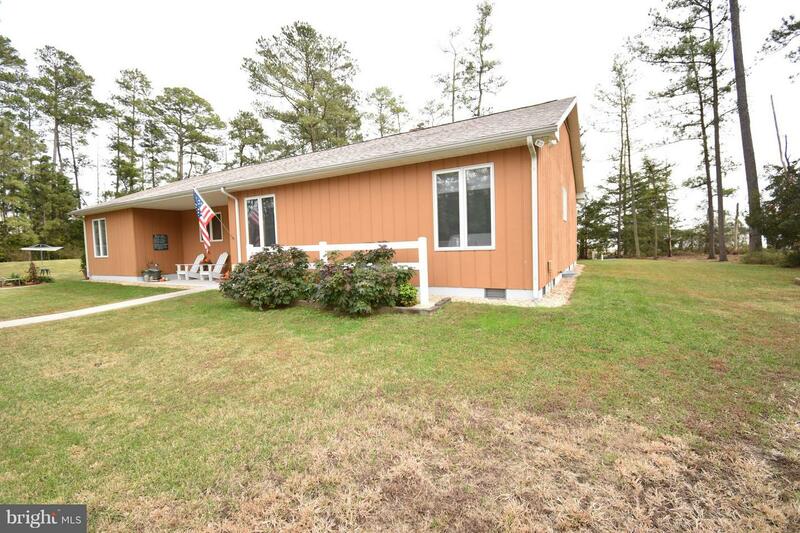 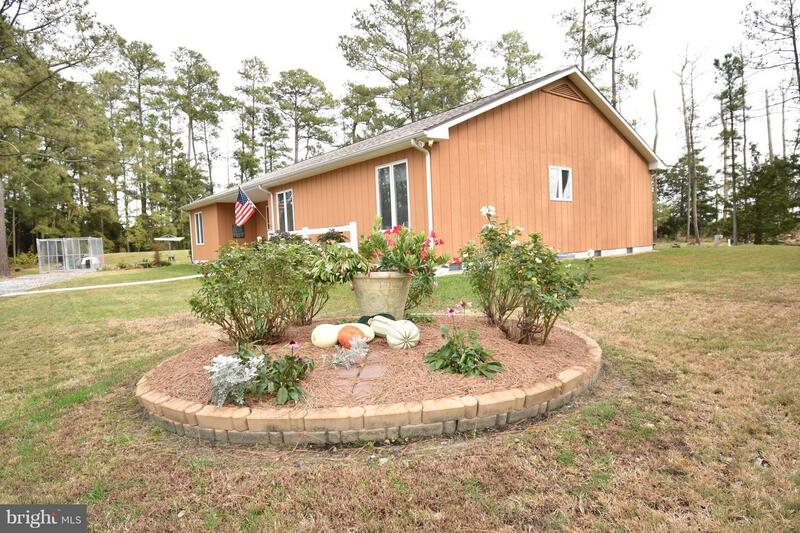 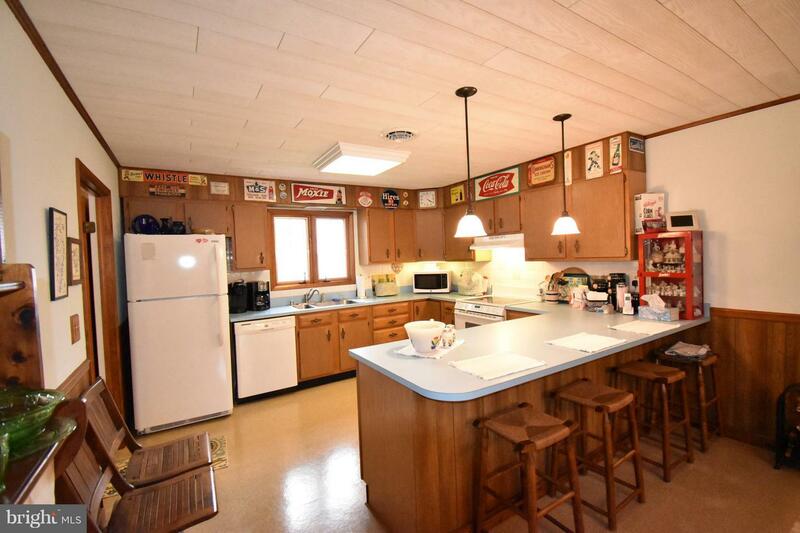 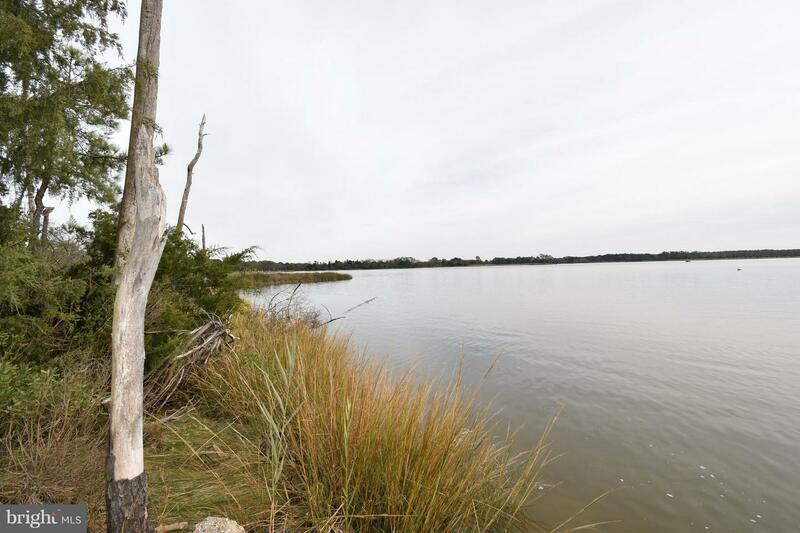 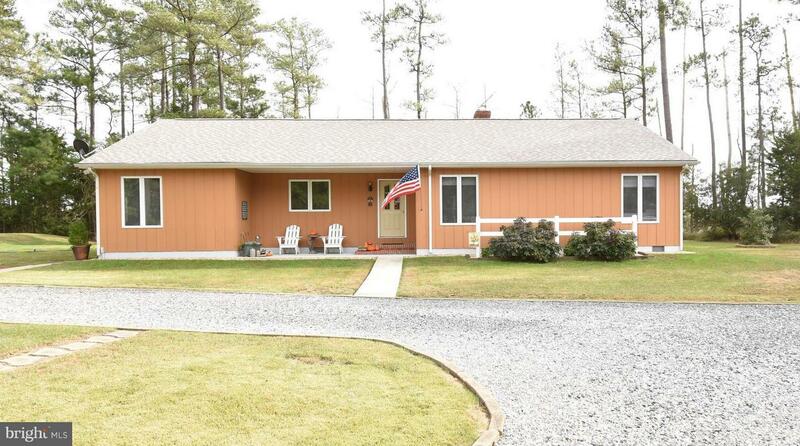 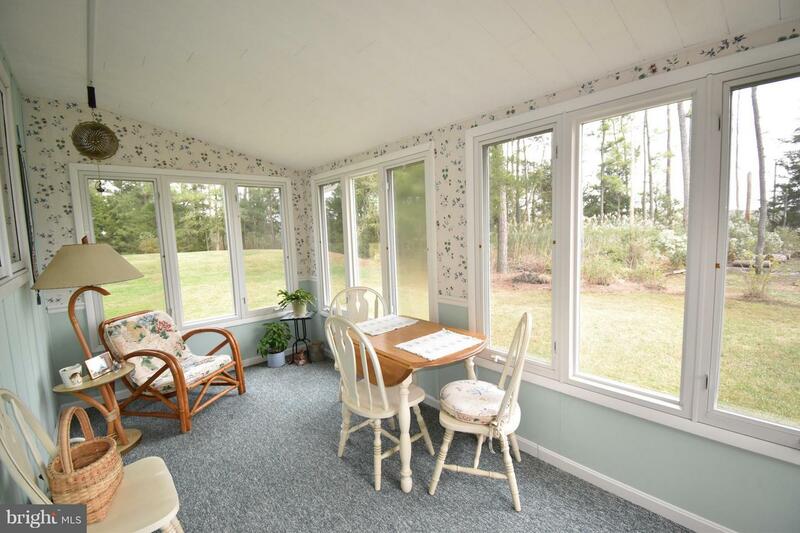 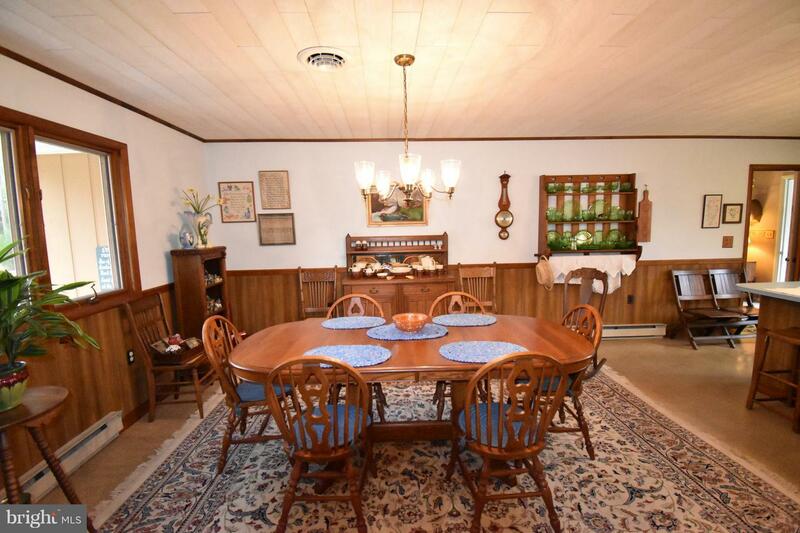 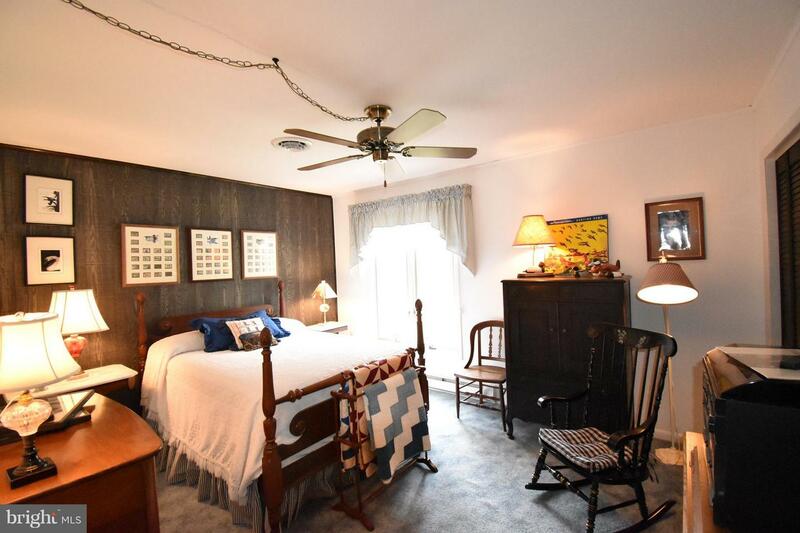 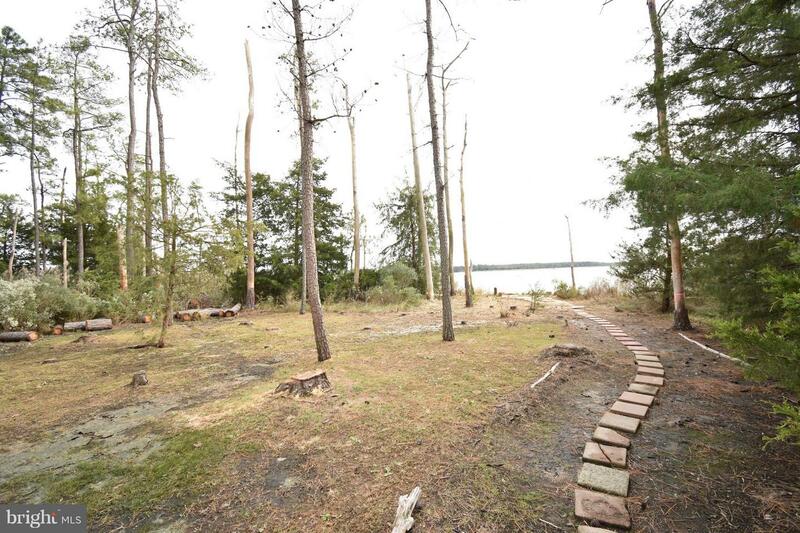 This home offers maximum privacy, tucked away on the shores of the Little Choptank River. 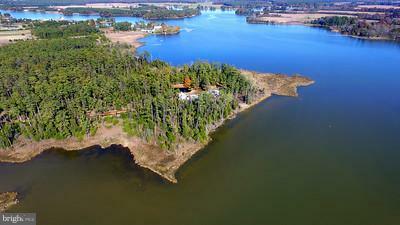 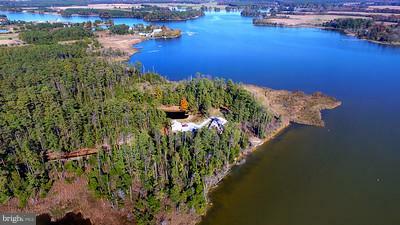 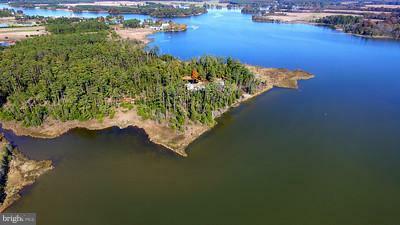 Enjoy fishing, bird watching, canoeing/kayking, hunting and more just beyond your front door. 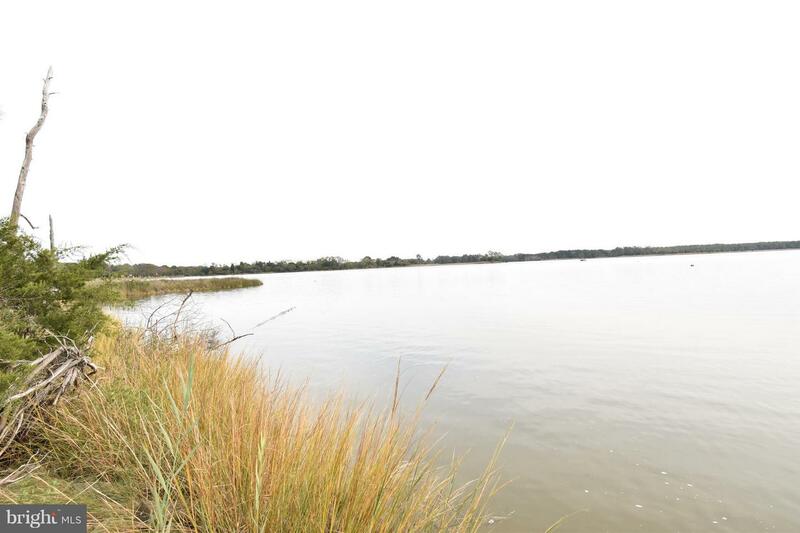 Nearby properties have been placed in Conservation Easements preventing future development and have created a haven for the waterfowl. 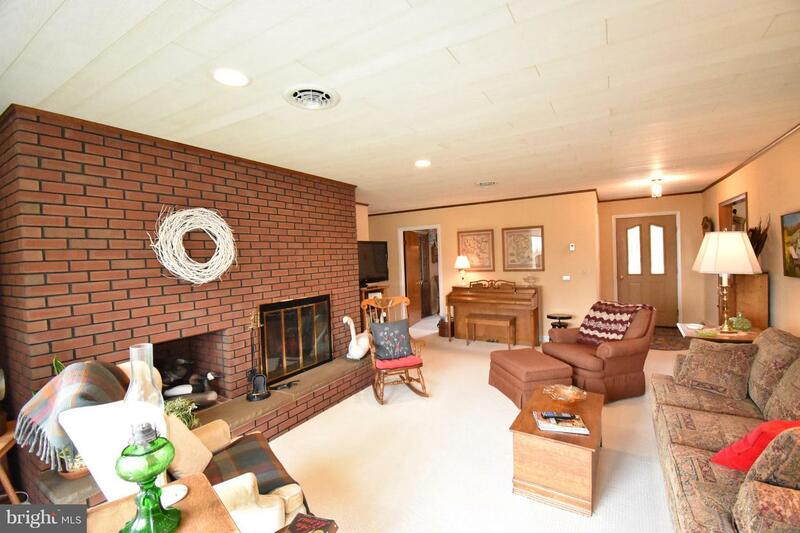 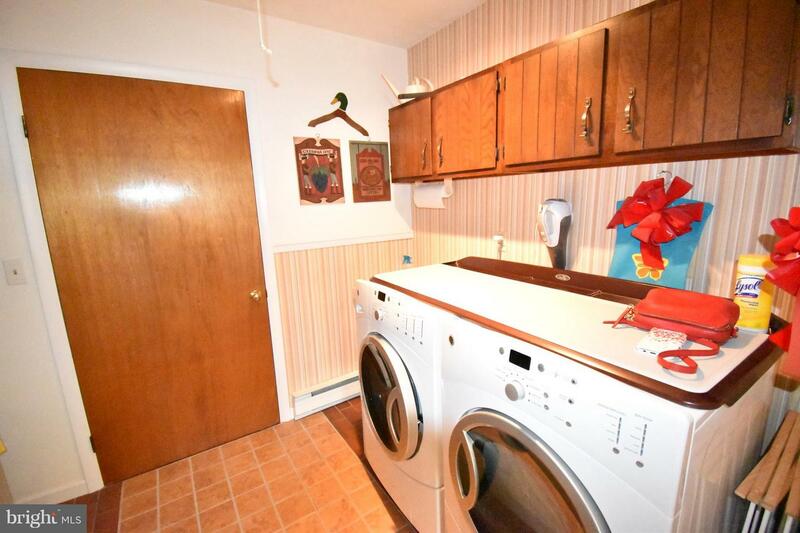 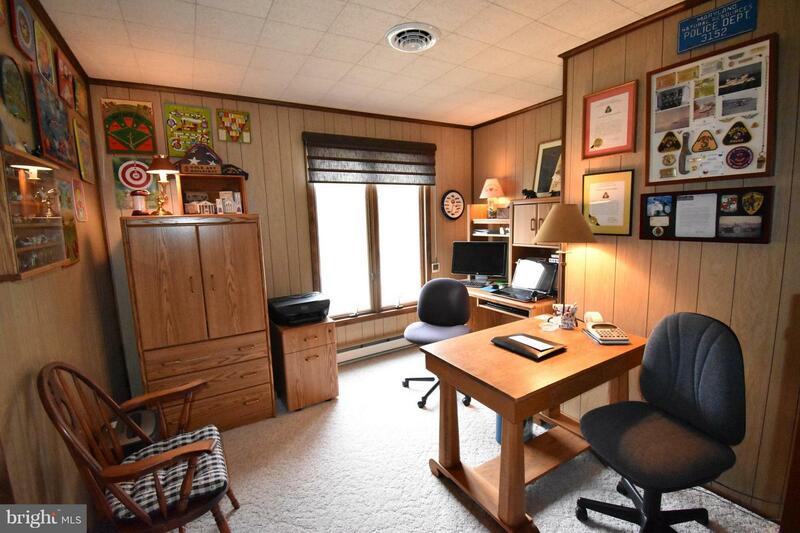 Make this one your retreat from the metro area or make it a permanent place to call home. 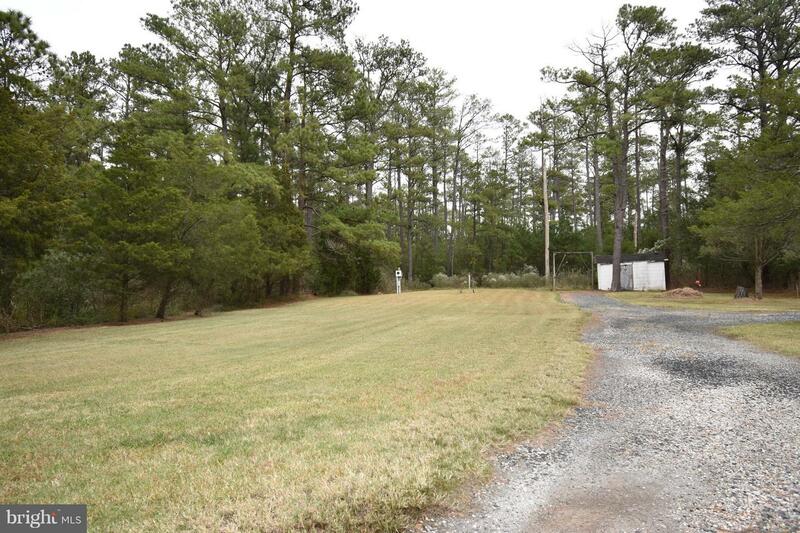 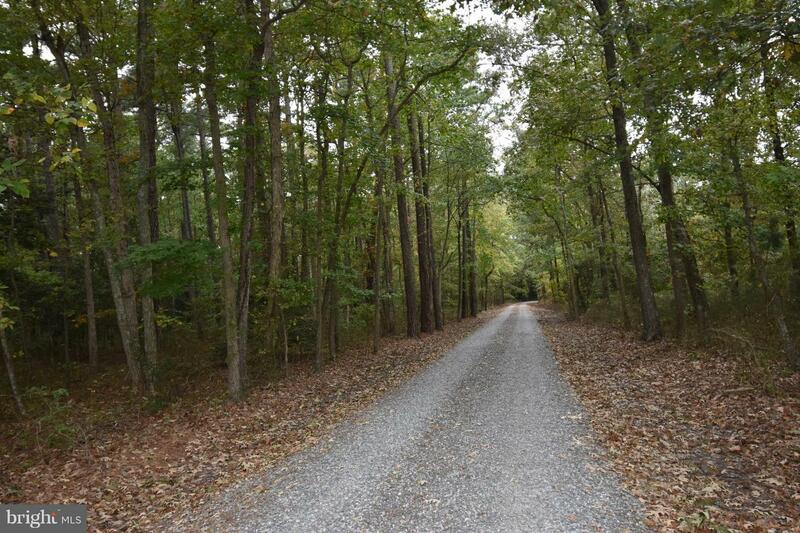 Can be purchased with adjacent parcel (5531 Morris Neck Road~ $795,000) totaling over 100 acres.